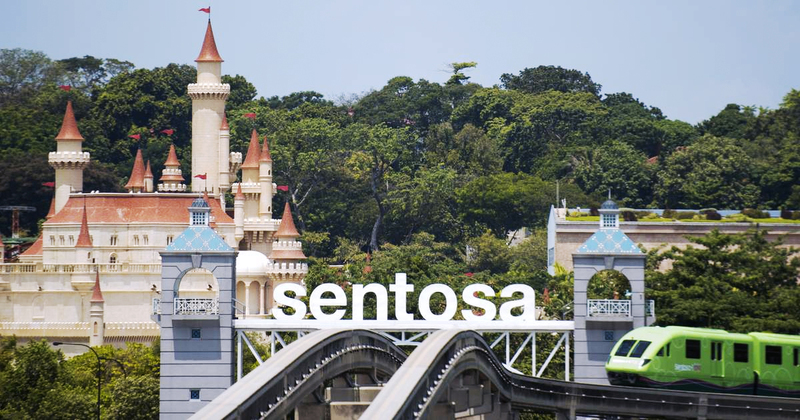 Sentosa Development Corporation (SDC) is inviting businesses with innovative ideas to use Sentosa as a testbed. The scheme hopes to achieve mutual benefit, giving businesses grounds to test their concepts, while hopefully boosting visitorship to Sentosa as well. The new initiative called Sentosa x Enterprise was announced by Senior Minister of State for Trade and Industry, Chee Hong Tat, at Singapore Tourism Board’s annual tourism industry conference on 16 April 2019. It will also provide support for businesses to obtain regulatory licenses, waive or reduce their rental fees to operate on Sentosa island. SDC is looking for businesses with innovative ideas in the particular fields of connectivity to enhance navigation around Sentosa, novel offerings to attract visitors, sustainability, and digital technologies that enhance guest experiences and productivity. They’re now calling for interested parties to submit their proposals between 16 April to 30 June 2019. Proposals will be assessed based on how well they can help drive visitors to Sentosa, improve guests experiences on the island, and support Singapore’s tourism with their novel ideas. If selected, successful applicants will be informed by 31 August.